Nicotine is a psychoactive alkaloid found at high concentrations in tobacco plants & other plants of the Solanaceae family. Believe it or not, cigarettes are actually pretty good for you. So long as you remove the: Ammonia, Cyanide, Ethyl Furoate, Benzene, Arsenic, Maltitol, Polonium, Cadmium, Butane, Carbon Monoxide, Methoprene, Napthalene, Formaldehyde, Lead, DDT, Megastigmatrienone, et cetera, et cetera, you get the point. Basically, if you toss out everything in the cigarette and leave the nicotine, you may have yourself a bona fide cognitive enhancer with significant clinical potential. Now put that in your pipe and smoke it! TL/DNR: Nicotine gets a bad rap for its addictive quality in cigarettes, but as a standalone compound it may deliver quick bursts of cognitive stimulation. With more research nicotine may serve as a viable option for age-related cognitive disorders. Is Nicotine a Good Nootropic? 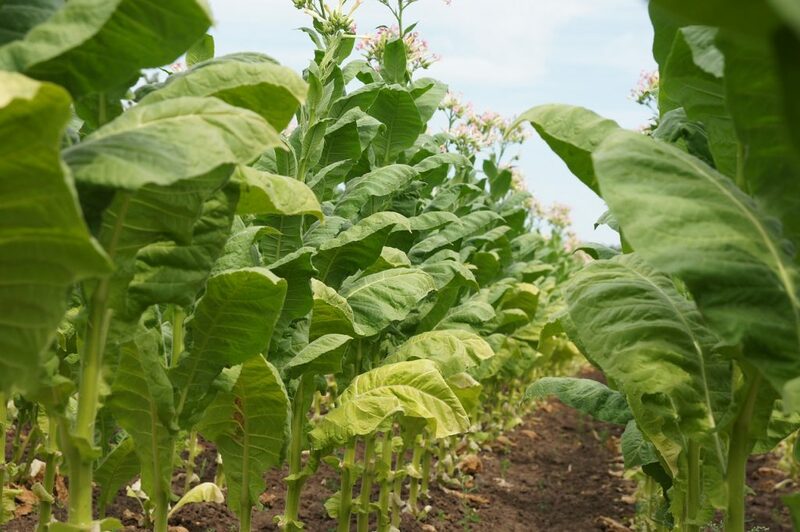 Nicotine is practically synonymous with tobacco, acting as one of the primary bioactive constituents to the plant. 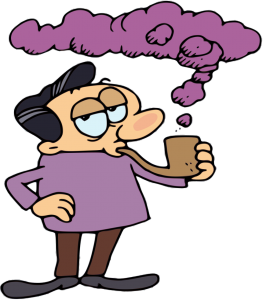 Essentially, nicotine is to tobacco what caffeine is to coffee: It’s an herbal compound generally viewed as a drug for its quick bursts of feel-good mental stimulation. It’s nicotine that partially makes smoking cigarettes so enjoyable. The psychoactivation induces pleasurable drops in stress & anxiety, relieving tension & worry while acutely improving concentration & reaction time. Yet, it’s also this pleasure response that makes cigarettes addictive: The subsequent release of neurotransmitter dopamine reinforcing reward-seeking behavior related to smoking cigarettes (as well as other “pleasurable” motivational avenues). Long-term smokers have a hard time quitting due to this reason, which is why many users have to turn to the nicotine patch to avoid withdrawal symptoms upon kicking the habit. The primary bioaction of nicotine is the neuronal activation of nicotinic acetylcholine receptors (nAChRs), protein receptors that respond to both neurotransmitter acetylcholine, which is involved in a few essential nootropic pathways, and nicotine. In response to nAChRs activation, the receptors signal for release of neurotransmitters glutamate, dopamine, norepinephrine, & serotonin. Most notably, nicotine is believed to alter calcium signaling, a basic aspect of cellular life, which may significantly affect brain function. This is more speculation than I’m comfortable with, but nicotine is suggested to possess antioxidant protection against free radical damage. 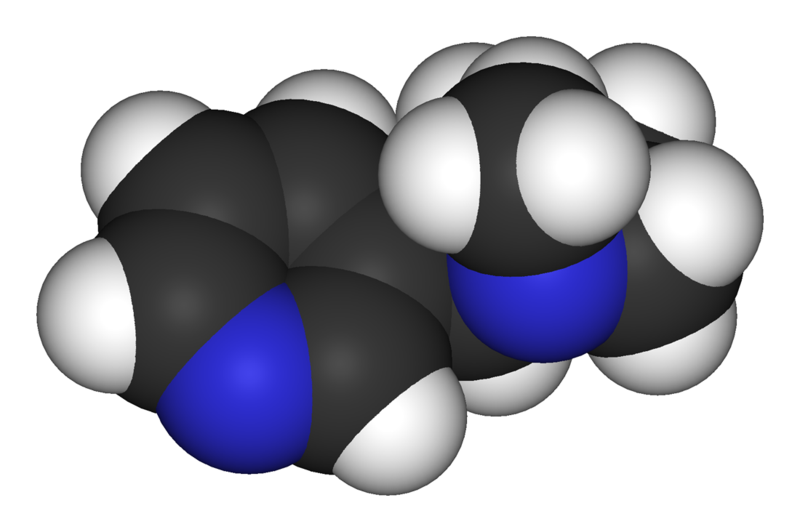 However, some research also suggests that nicotine might result in oxidative stress by “inducing the generation of reactive oxygen species in the periphery and central nervous system.” If nicotine does possess significant antioxidant activity, it may explain the compound’s purported status as a neuroprotectant. Despite a negative reputation afforded by cigarettes & other illicit tobacco products, nicotine has demonstrated strong therapeutic potential with regards to a number of disease states, most of them cognitive related. For the healthy user, this means improvements on task-related attention & memory, with the upside of nicotine providing long-term neuroprotective support against age-related cognitive dysfunction. Psh, no. Whatever gave you that idea? Ooooh yes: Cigarettes. 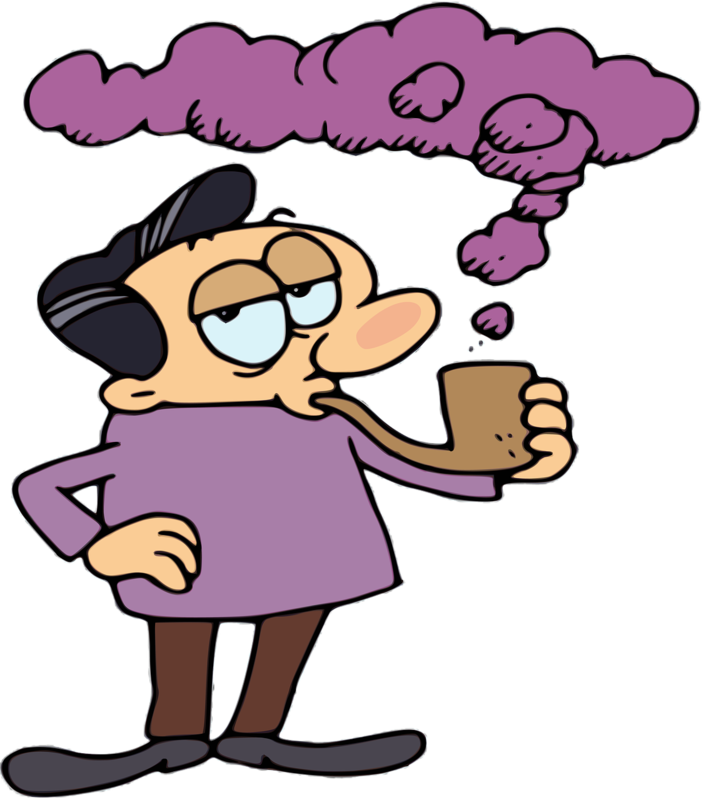 Given the harsh long-term effects of cigarettes & other smokable forms of tobacco, nicotine gets a bad rap by association. 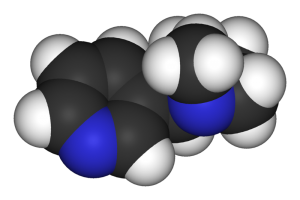 However, nicotine is falsely accused, as it’s really a mildly active compound on its own, only becoming a problem when mixed with the various toxic cigarette compounds designed specifically to enhance the effects of nicotine. Transdermal nicotine on the other hand is largely recognized as safe & non-addictive, delivering none of the health risks associated with smoking. Transdermal patches seem to be the best bet for the average nootropic enthusiast, taken in dosages ranging from 7 to 15 mg.
Nicoderm® offers nicotine patches that range from 7 to 21 mg.
Nicorette® offers nicotine gum at 2 to 4 mg, in addition to nicotine lozenges, inhalers, and sprays. Aside from the cigarettes smoked behind high school dumpsters (some of which I inhaled) and those taken in drunken stupors (“I only smoke when I’m drunk! !”), my nicotine experience is very limited. As a nootropic strategy I’ve yet to delve into nicotine. And to be honest, up until reading the research required for this review, I’ve avoided nicotinic cognitive enhancers due to the belief that nicotine patches, gum, etc. can be addictive & risky. In reality, nicotine supplements are relatively safe & side effect-free, with exception to minor side effects such as irritation & itchiness (patch), mouth irritation (gum), nasal irritation (spray), and headache (all). And reportedly these cons are far outweighed by the pros of nicotine, namely in ameliorating cognitive dysfunction. While I don’t see myself necessarily running to the stores to buy out their nicotine reserves, I may consider nicotine in the future if my primary nootropic stack becomes ineffective for whatever reason at restoring my focus, mood, etc. Given the research, nicotine as a clinical substance seems to be the more interesting topic than nicotine as a nootropic. While I’m not in the business of endorsing treatments (or even discussing substances as treatments), nicotine’s promising results on alleviating mental disorders deserves attention. It would be a plot twist not even M. Night Shyamalan could predict: Popular cigarette compound has therapeutic properties! 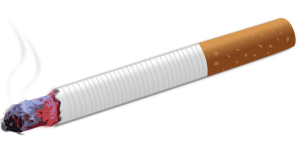 For the average healthy users, nicotine may provide significant support on attention, particularly when cognition is feeling low or diminished. At the least the nicotine rush may supply a feel-good spurt of stimulation, helping you push through that one last thing you needed to do today (assuming you can remember what it was).